ZEN GOLF was published in 2002, quickly rising to the top of the list as the bestselling instructional golf book in America. Now in its tenth printing, there are over 175,000 copies in print world-wide, including foreign editions in seven different languages. In the early 1970’s, Dr. Joe encountered the mindful awareness practices of Buddhism. While modern psychology pointed out self-defeating patterns of behavior, mindful awareness provided the most profound methods to transform them. As he completed his Ph.D., he began bringing his insights to golf, co-teaching clinics with a golf pro who was also interested in mindfulness and psychology. 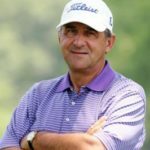 Since then Dr. Joe has become a highly regarded and sought-after instructor of the mental game, teaching the path to success in golf and other sports, as well as in business and life. 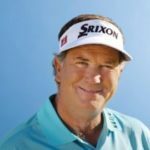 He has worked with hundreds of professional and amateur golfers and other athletes: from beginners to world champions, from age 7 to 87. 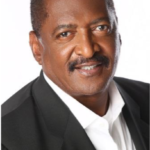 He has been a speaker at corporate, celebrity and charity events for Merrill Lynch, Dreyfus, Bank of America, UBS, Wachovia, AIG, PGA of America, the Tiger Woods Foundation, the First Tee Foundation and many others. 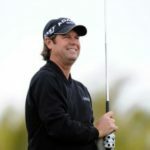 Dr. Joe has been featured on CNN, NBC’s Today in New York, HBO Sports, ESPN, and many appearances on The Golf Channel. 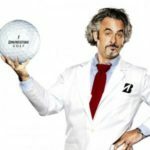 The ZEN GOLF book is featured in a widely circulated MasterCard “Priceless” ad, and had its own cameo appearance being read by Ray Romano on “Everybody Loves Raymond.” Dr. Joe coaches Ray, Kevin James, Malcolm McDowell, Michael O’Keefe (Danny Noonan in Caddyshack) and many other celebrity golfers. 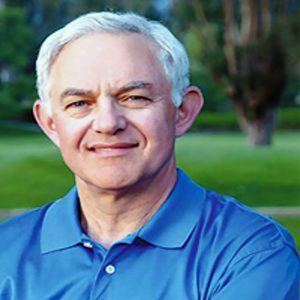 As a result of his writing and instruction of PGA TOUR players, Golf Digest Magazine named Dr. Joe to their first list of “Top Ten Mental Game Experts” in the world, and in the July 2005 issue featured him in their popular instructional section: “Breaking 100-90-80 and 70.” Dr. Joe Parent teaches at the Ojai Valley Inn and Spa Resort, Ojai, California .